The company ANGLER, LLC has been working with preparation, reprocessing and wholesale trade of aquatic biological resources. 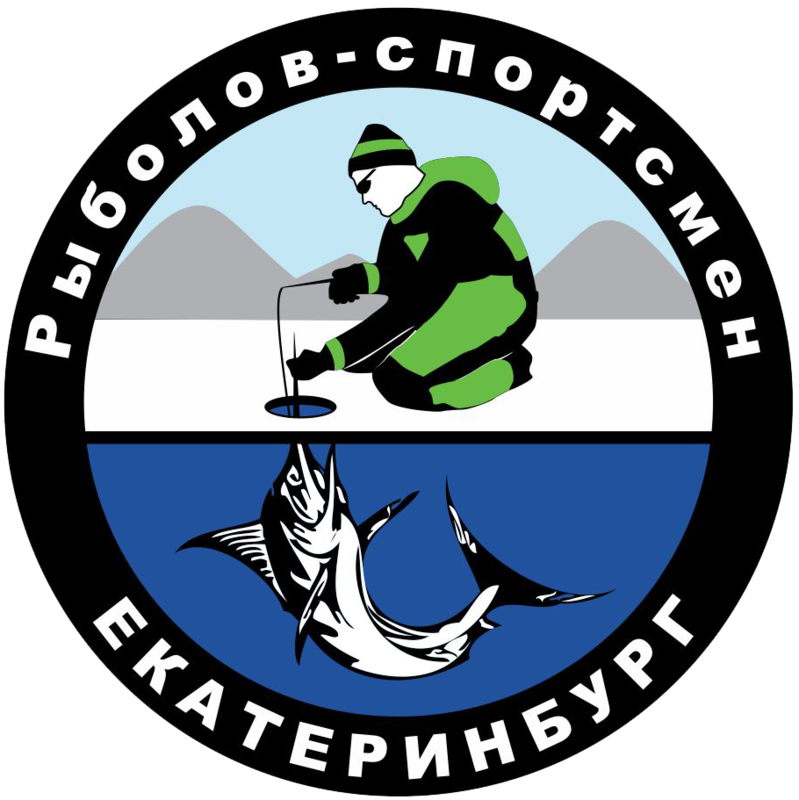 The company has got it’s own production and resources base, providing the full cicle from production sites are located in Sverdlovsk region, Kurgan region, Chelyabinsk region, the fishing-out area is 3000 ha. All products are supplied as dry, freezed and live. The cost of products can be discussed and depends on the volume of order and quality specifications. Stabil high quality of our products is based on recovery technologies of natural resources. Our high qualified stuff has special education, including hidrobiological, which allows to control the qualityof the product on the highest level. All products are permanentliy controlled by chemi-toxicity, bacteriological test and have specific certificftes. The production line is modernly equipped, including dryers, ovens, screening machines and freezing chambers.